Physician Kickback Defense Attorneys - Oberheiden, P.C. Since 2014, when the Department of Health and Human Services’ Office of the Inspector General released a Special Fraud Alert regarding improper payments by laboratories to referring physicians, federal investigators have increasingly focused on the relationships between laboratories and physicians. Federal investigators are particularly on the lookout for situations where laboratories are paying above-market value for services performed by referring physicians or where laboratories are charging below-market value for goods or services provided to referring physicians, as either scenario may be a disguised method for compensating physicians for patient referrals. The attorneys of Oberheiden, P.C. have been on the forefront of these prosecutions and have been called to defend physicians, lawyers, marketing groups, healthcare executives, and pharmacies across the United States against civil and criminal prosecutions. Please see below for our healthcare fraud defense track record. The medical services industry is unique in that state and federal laws strictly prohibit providing financial incentives in return for business referrals. Such laws are in place to protect patients and healthcare programs from corruption of medical judgment, overutilization of medical services, increased costs of medical care, and unfair competition among service providers. The practice of paying doctors in exchange for patient referrals – paying kickbacks – implicates numerous healthcare laws, including the federal Anti-Kickback Statute, the Social Security Act, the Stark Law, and the False Claims Act. The Anti-Kickback Statute (42 U.S.C. Sect. 1320a-7b) forbids paying or receiving kickbacks in exchange for patient referrals for laboratory tests or other medical services that will be charged to federal programs. The Social Security Act’s (42 U.S.C. ch. 7) anti-kickback clause (Section 1128) forbids paying or receiving kickbacks in exchange for patient referrals for laboratory tests or other medical services that are reimbursable by any federal healthcare program (including Tricare and Department of Labor patients). The Stark Law (42 U.S.C. § 1395nn) places limitations on the financial relationships between physicians and the medical service providers they refer patients to, including laboratories. The False Claims Act (31 U.S.C. §3729 et seq.) forbids presenting fraudulent claims for payment to federal government programs and includes within the definition of “false claim” any claim submitted to a federal healthcare program that resulted from a violation of any anti-kickback laws. 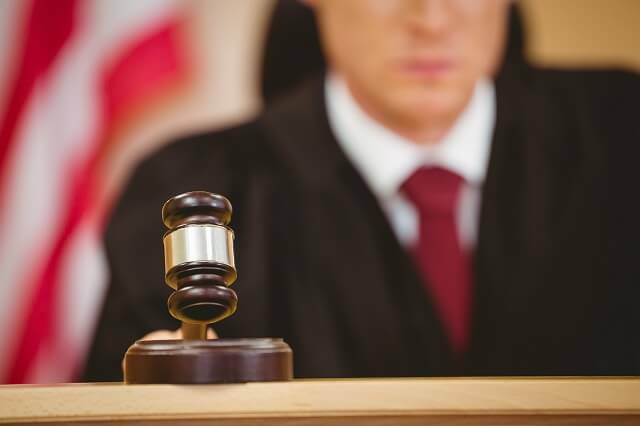 The Anti-Kickback Statute, the Social Security Act, and the False Claims Act all provide civil and criminal penalties for violations, including prison sentences of up to 5 years in federal prison. The Stark Law is limited to civil penalties but can be the predicate for a False Claims Act civil or criminal enforcement action. All four statutes include civil monetary penalties and reimbursement to the government for its damages. Oberheiden, P.C. combines the knowledge and experience of former healthcare prosecutors and seasoned healthcare defense attorneys. We represent laboratories and other medical service providers throughout the country who are faced with allegations of violating anti-kickback laws.